Pilates is the go to form of exercise to strengthen the core muscles. At KN Pilates you have 10 classes to choose from to ensure you work at the right level, from complete beginners to advanced. Join us this Autumn Term starting September. If you’re keen to start straight away, we have drop-in Summer Classes happening during August. 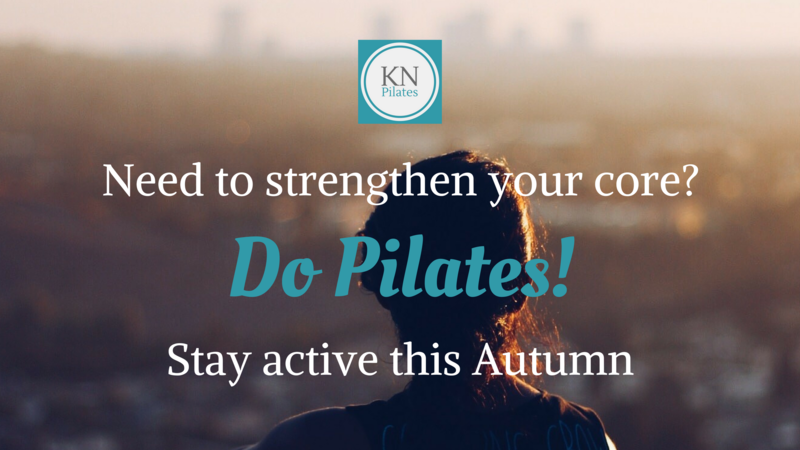 Find the timetable here and get started with Pilates! Previous post Street Libraries and book exchanges!